Red vein Kratom strains are good for the pain, anxiety, and opiate withdrawal, but also provide some relaxing and sedating effects. 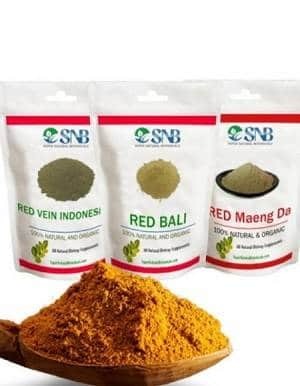 Here we have the best red vein Kratom pack (Red Vein Indo, Red Bali, Red Maeng Da) to fulfill your need. The red vein Kratom pack will allow you to buy all three red Kratom strains in a single order and save you $10 instantly. It includes 1oz each of Red Maeng Da, Red Bali & Red Vein Indo. Red vein types of Kratom are abundantly harvested in the different regions of Indo, Thai, and even in Malaysia. Our team worked really hard to import the highest standard of Kratom in the form of leaves, and powder. We are offering free shipping to our customers and paid as well for their convenience. Product itself is A++, shipping time could be better, but great assortment & quality. the red maeng da was my fav of the 3 it helped most with the pain and had an uplifting effect. I recently ordered Red Vein Borneo from Super Natural Botanicals, and am very happy with the calming effect I get from it. I received my order in four days!!! Very speedy delivery, considering I live in Hawai’i. I just ordered this this Red Vein Kratom Pack, to see if there is any difference in other red vein varieties. 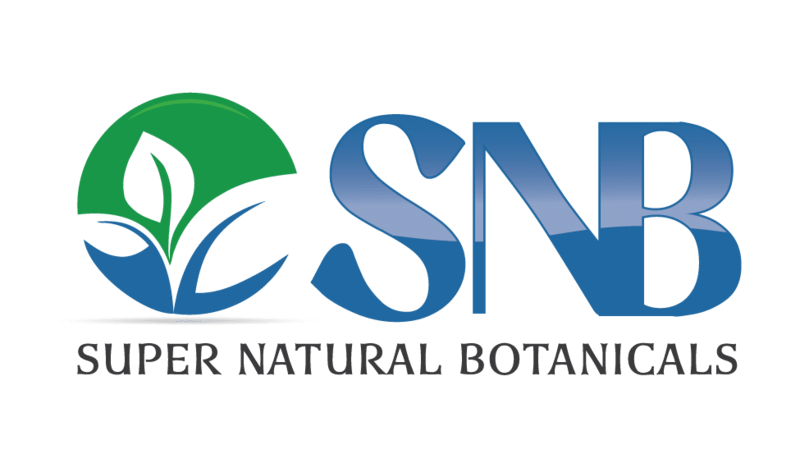 All in all, I am very pleased with both the product and Super Natural Botanicals. I have only tried the red maeng da so far, but it is uplifting and energizing for me. My friend says that for her it helps her relax at bed time.